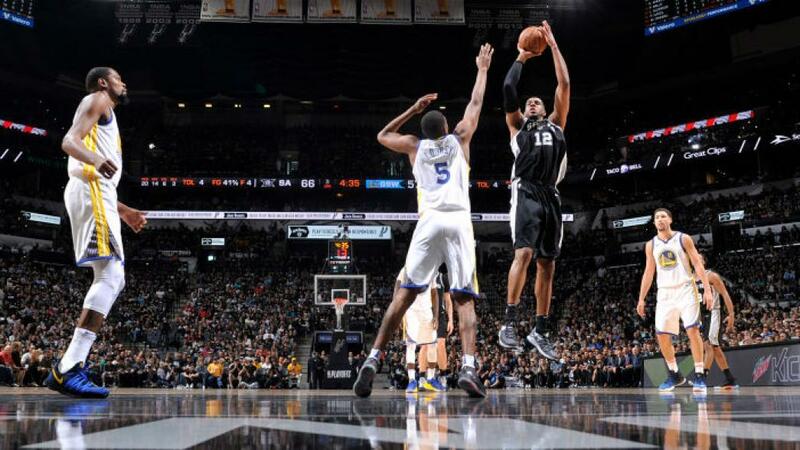 The San Antonio Spurs avoided the dreaded first round sweep by the Golden State Warriors today. The Spurs were still without head coach Gregg Popovich as he grieves the death of his wife. The Warriors are still without Steph Curry who is still dealing with his injury. The Spurs were lead by LaMarcus Aldridge with his 22 points and 10 rebounds, but they needed the heroics of the 40-year-old Ginobili to finish off the game. The Warriors can close out the series at home on Tuesday in Game 5.